Xtreme Fitness — Just Plain Fun!!! 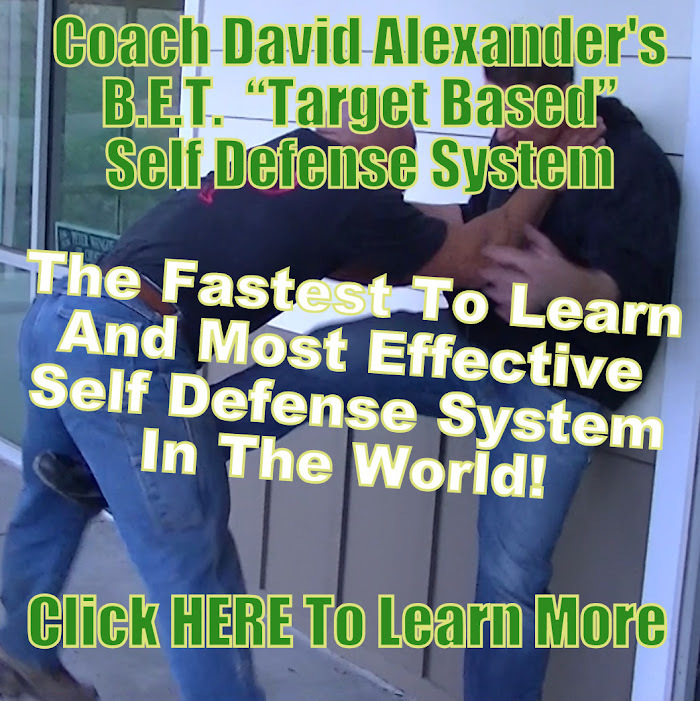 Shot, Produced and Edited by Coach David Alexander (http://www.CoachDavidAlexander.com). I am currently in the process of writing a commercial for the BBQ Shack and will be filming for my new self defense DVD starting tonight. Check back for more videos!